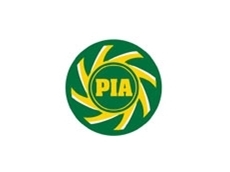 Pump Industry Australia (PIA) is a non-for-profit association that caters to the needs and interests of its members, most of whom are employed in the pumping industry. Over the years, the association has effectively transformed itself in order to meet the requirements of the constantly changing global pump market. With a membership base consisting of large multi-national companies who supply a vast array of pumping products, through to small independent businesses who service niche markets, the association caters to all aspects of the pumping industry. The association promotes the expansion of Australia’s pumping industry, and aims to play a leadership role in such developments. 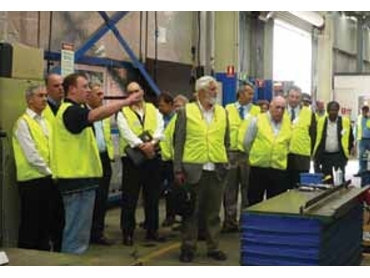 A range of activities are carried out by the association for the benefit of its members and the Australian pumping industry. The association places a high level of importance on forming close relationships with government and regulatory bodies to ensure the pumping industry is considered when new policies and legislation are introduced or amendments are made to already existing ones. This is particularly evident via the association’s representation on Standards Australia sub-committees that deal with pumping standards. Furthermore, close ties with other industry groups and organisations are forged for the benefit of members. A range of educational and informative seminars and training programs are also organised by the pumping association in order to develop the professional skills of members and ensure they are well informed regarding industry changes. Each November the association also holds an Annual Dinner. This event provides members with a wealth of networking opportunities.